Giving Ducati riders and fans in the NY, NJ, CT, and PA region a means to express and share their enthusiasm. We have members from all over the world, and all are invited. Rides, events, questions and advice are just the beginning. New friendships to share your excitement about riding one of the most dynamic motorcycles ever built. DESMO invites all Ducatisti, as well as any other brand motorcycle owner to join us. DESMO will expand and enhance the joy that comes with motorcycle ownership. We provide a comfortable atmosphere where riders of all skill levels and experience can benefit. In an effort to maximize fun and respect for others, we do promote safety. We would like to assist our members having a long happy relationship with the passion we know as DUCATI. 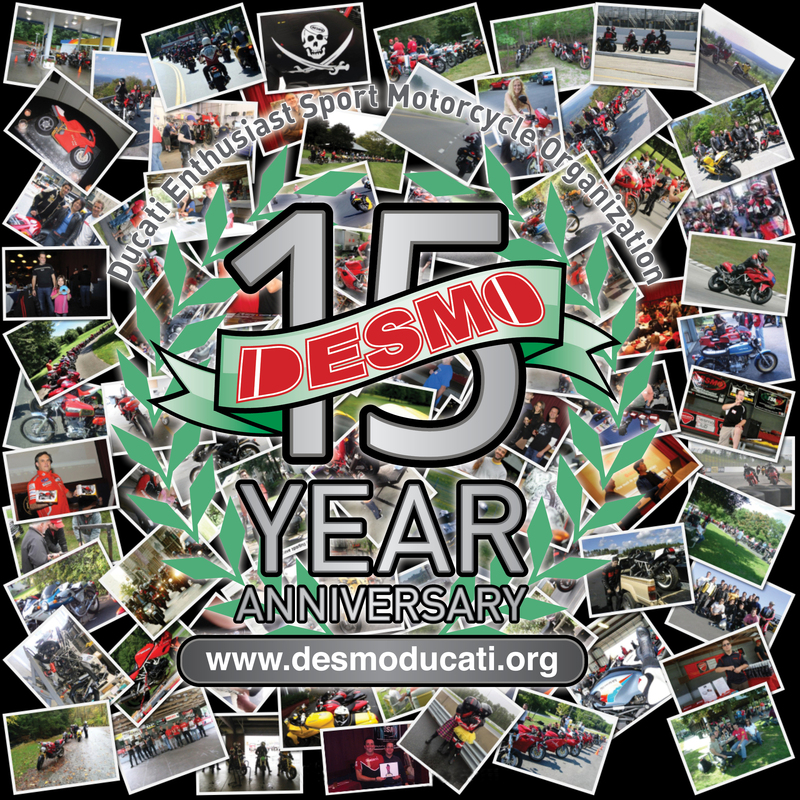 DESMO celebrated 15 years in 2015. 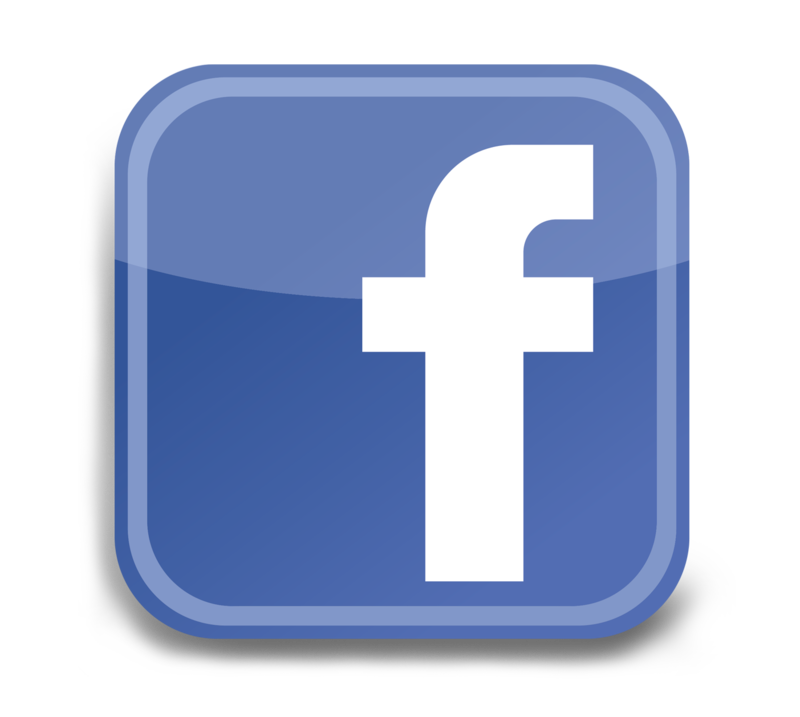 Join DESMO on Facebook - another great way to make new friends, keep on top of our events and happenings, and post questions about your Ducati. DESMO's teaming up with Gotham DOC to host our annual Trackday at the New York Safety Track on Monday, June 3, 2019. Stay-tuned for details. For the latest news and results in Ducati racing , go to Ducati Racing. DESMO's Shop offers a selection of gear and accessories for you and your bike, including shirts (in men's and women's sizes), mugs, stickers, kickstand plates and even ear plug holders. Some quantities and sizes are limited. Always free pick-up at club rides and events, or we'll ship worldwide.